Make a reservation for a day or week! 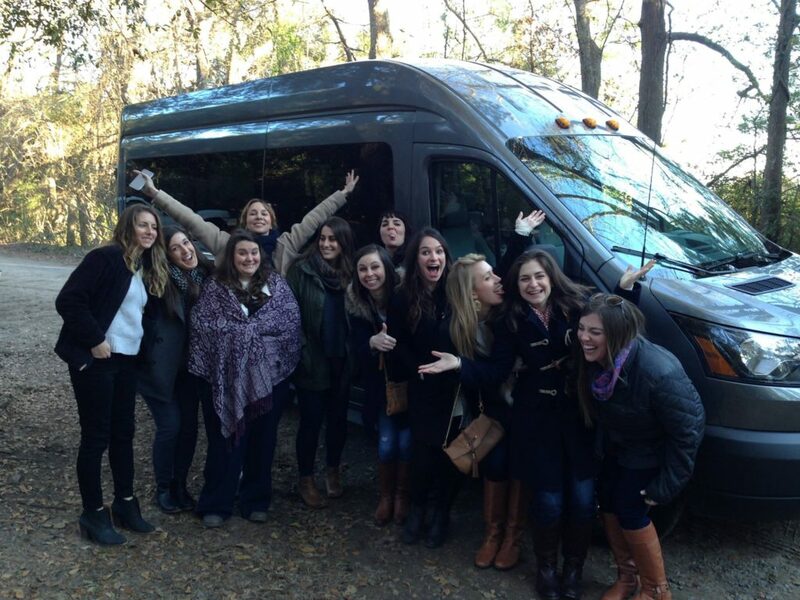 Let us be your driver and host for your vacation or event in Charleston! The bus tour was hands down amazing!! !